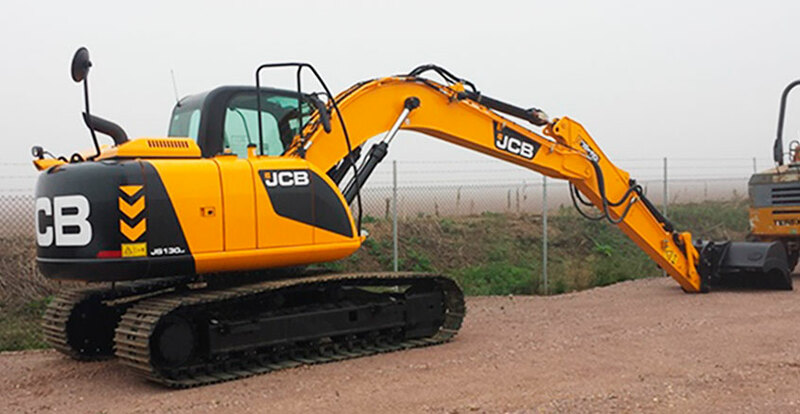 From hand digging to experienced machine operators you can rely on us for a professionally delivered, affordable and hard working service. All our staff are fully trained and all hold CSCS certification. Call us today for your free assessment and quotation.